Australia might be far away, particularly if you only have two weeks holiday to use, but don’t be fooled. With a little bit of planning, you can easily see the best of what it has to offer. From the UK, it will pretty much take the best part of two days to get there, slightly less if you are heading to the West Coast. The most time efficient way I’ve found is to leave straight after work and get a late evening flight. You’ll get on the plane, have dinner, watch a film, have a quick stopover, sleep and then wake up in Australia. I’ve done this a few times leaving on a Friday and then arriving in Sydney on Sunday morning ready to start the week. The only downside is you arrive early in the morning and have to try and stay up till the evening. So make sure your first day is a relaxed one! Everyone knows Australia is a huge country. But its really huge! I’ve been there eight times now and I still haven’t seen everything I want to. So pick an area or a couple of cities and concentrate your time there. Three is probably the maximum otherwise you’ll be spending most of your time in airports and be pretty knackered. Are you into cities? You could easily fill two weeks in Melbourne, Sydney and the surrounding areas. Prefer the coast? Why not head up to Brisbane and see the Gold Coast or Sunshine Coast? Or how about two of Australia’s most famous natural wonders – Uluru and the Great Barrier Reef? It’s very easy to get around Australia. As the distances between cities is vast, flying the best option in most cases. It always seems to me that getting on an internal flight there is like getting on a bus here at home. Between some cities flights can be as frequent as every hour (even every half hour in some cases) and you can often get good deals. Sign up to the airlines (Virgin Australia, Jetstar, Qantas etc) mailing lists for the latest deals. 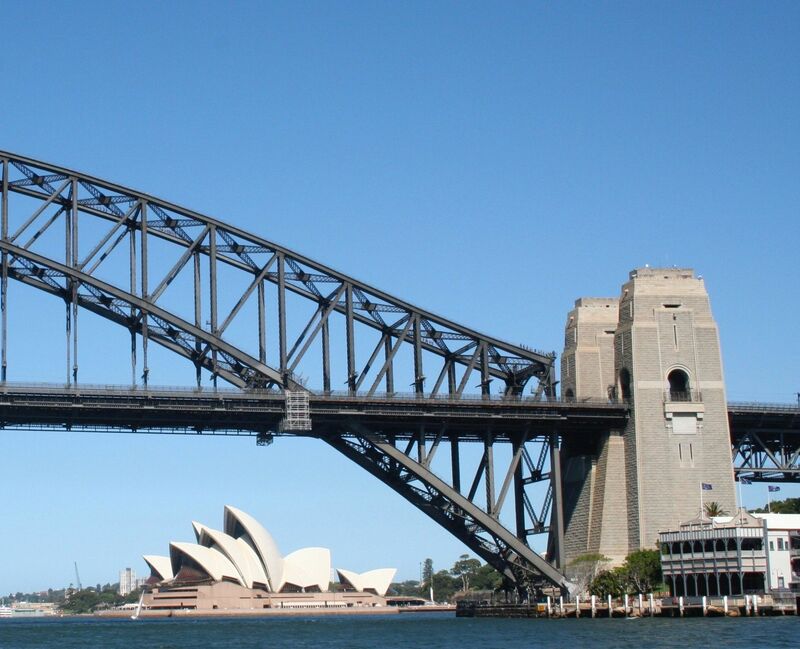 Those are just a few of the tips I use when planning a trip down under. Let me know what tips you use when planning a trip. 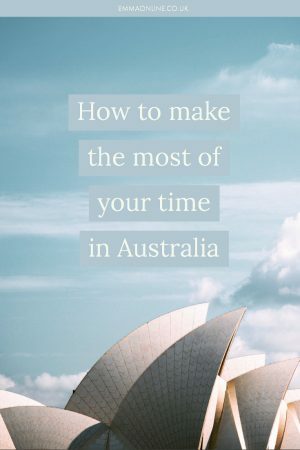 This entry was posted in Australia, Travel Tips and tagged Australia, Planning.